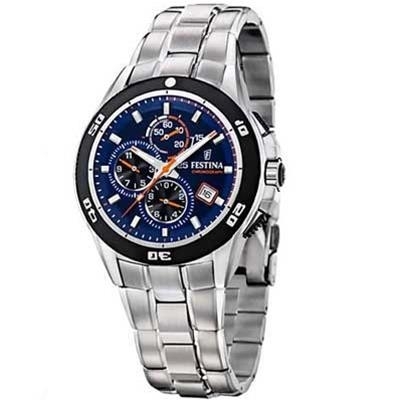 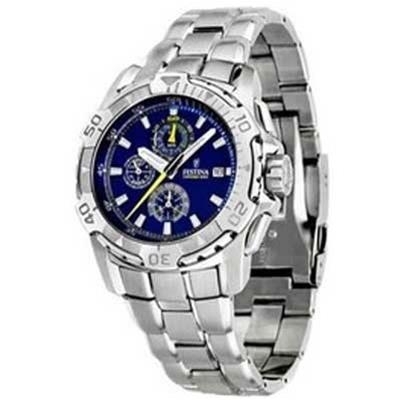 Festina watches wholesale. 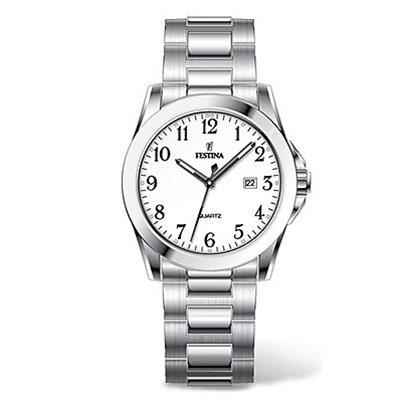 Quality watches since 1902. 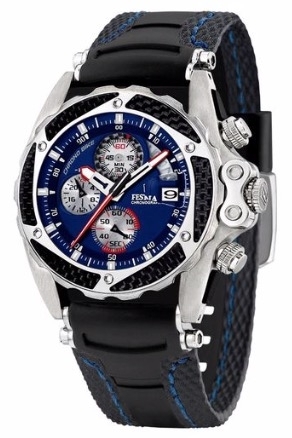 With more than 25 years of history, the Festina group ranks among the giants of the sector: success is based on experience, a long history of technological innovation and unsurpassed quality. 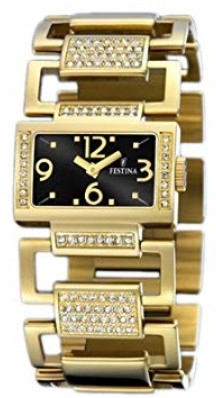 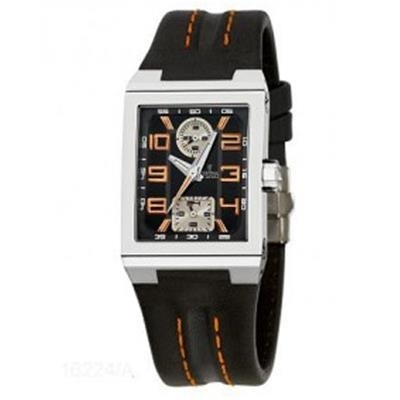 Festina disregards any current fashion trends, turning its own watches into trends of their own, for others to follow. 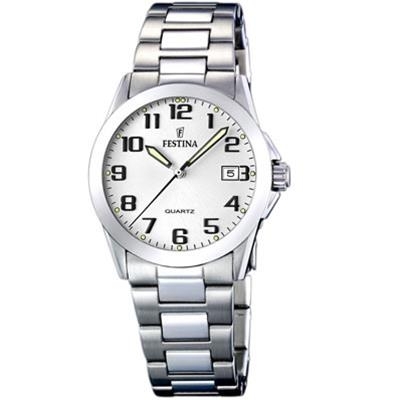 Synonymous with elegance and functionality, style and sporting spirit, Festina is the perfect watch for those who love practicality and aesthetics. 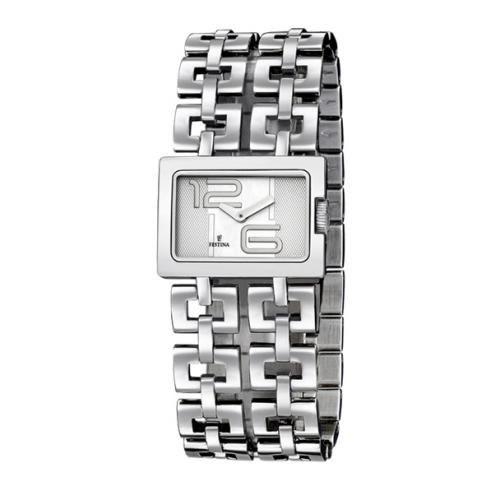 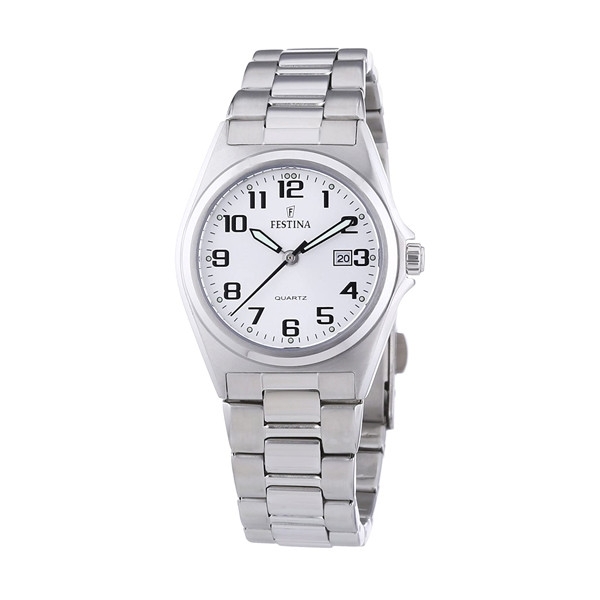 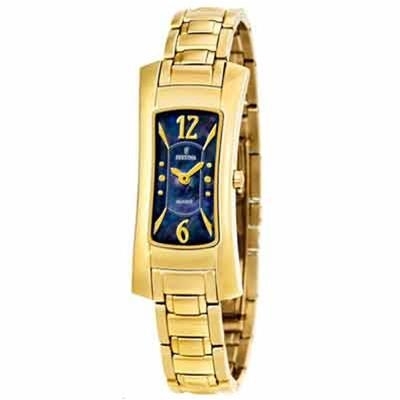 The primary focus of this watch brand is to give free expression to any style, making it magnificently charming. 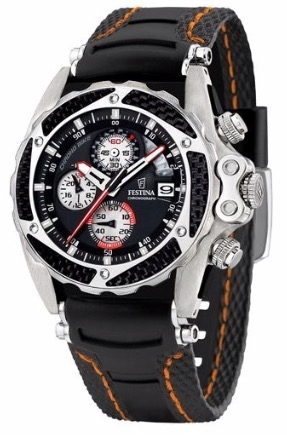 Festina watches, along with other brands such as Lotus, Jaguar, Candino and Calypso, are part of the Festina Group, who have been present on the market for over thirty years and operating in more than ninety countries. 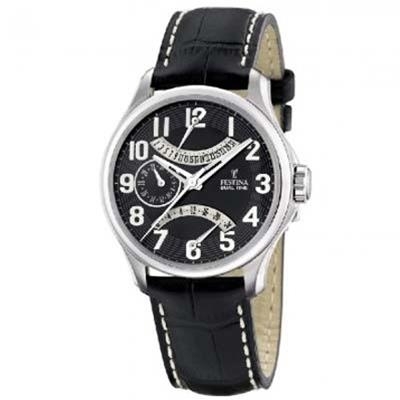 From the Barcelona office, the fame of this brand has spread internationally, becoming an emblem of quality and style with an exclusive flavor. 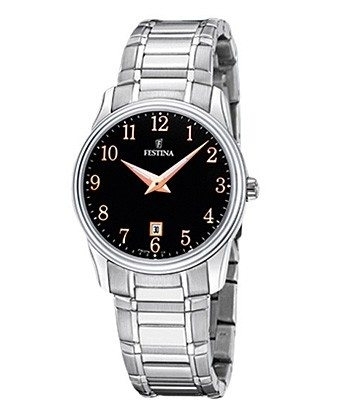 "Every minute is an emotion", this is the motto behind Festina watches. A sentence that perfectly summarizes the way the company interprets their collections, made to accompany the life of each person. 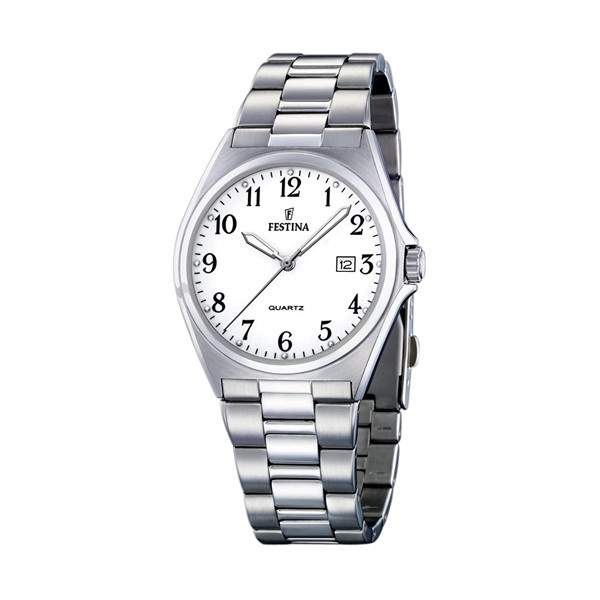 The watch becomes a silent witness of time, conceived as a container of life to be filled with experiences and passions. 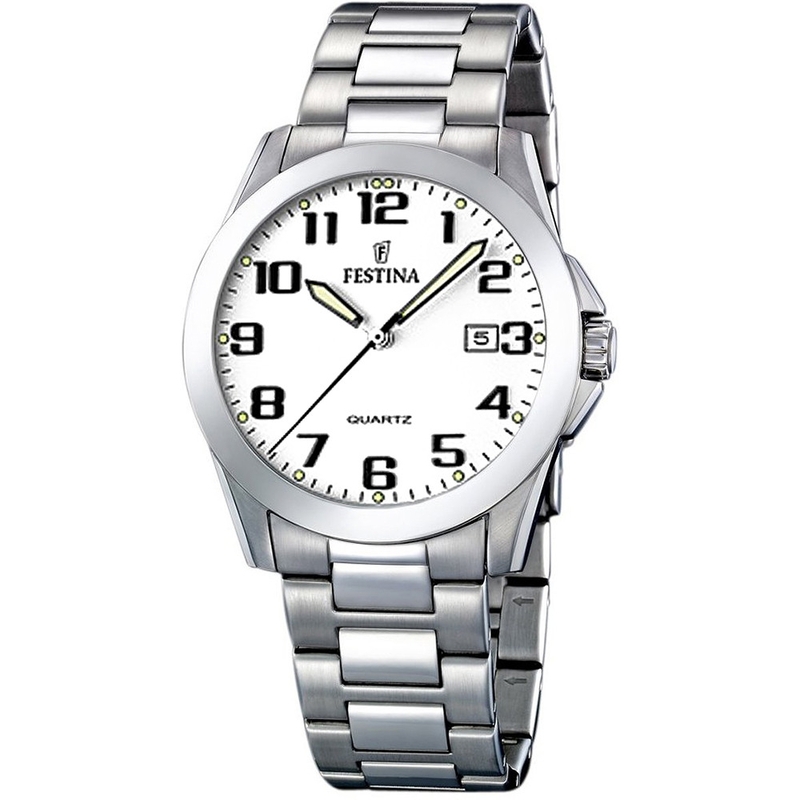 Wearing a Festina watch means to give value to every moment, marking the passing of each second with great charm and elegance. 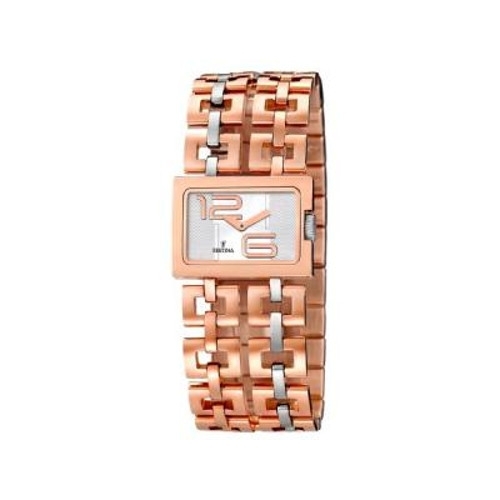 The collections for women and men are perfect for fulfilling any desire and aesthetic taste: the overall preciousness of the various models is made to enchant and excite, with unique details and a design that never fails to amaze. 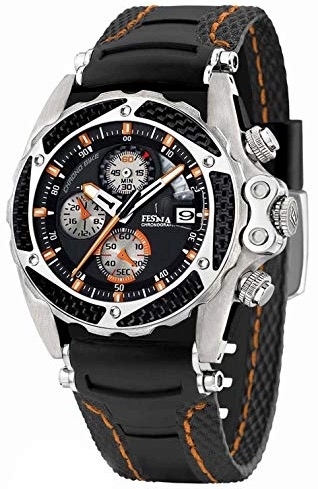 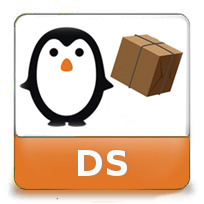 Buy the best Festina watches on WWT.it, your wholesale portal, and wear a truly unique and inimitable wristwatch.